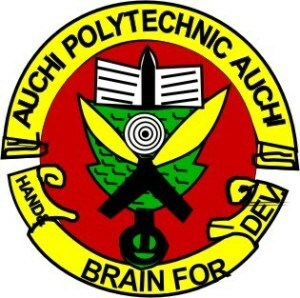 Auchi Polytechnic, AUCHI POLY Higher National Diploma, HND and Post-HND Admission List for 2018/2019 Academic Session Out. This is to inform all the candidates that applied for admission into the Auchi Polytechnic, Higher National Diploma (HND) and Post-Higher National Diploma (HND) programmes for the 2018/2019 academic session, that they can now check their admission status online. AUCHI POLY Admission List has been successfully uploaded online. Kindly log on to Auchi Poly admission status checking portal via http://auchipoly-online.com/admissionlistcriterialisting.php. Select your programme of study i.e. HND or Post-HND. All newly admitted students are to proceed with the Auchi Poly Acceptance Fee & Registration Guidelines - 2018/2019 | HND.